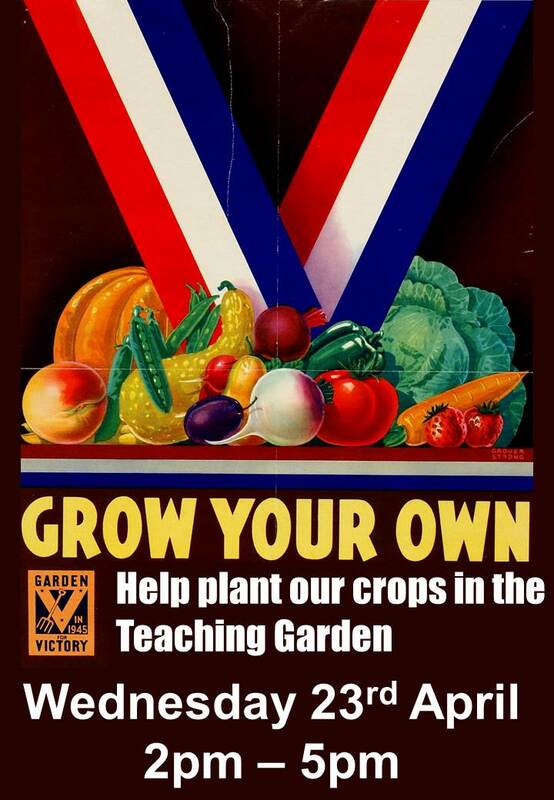 This is a great opportunity for you to get involved in the Garden if you haven’t done so before. 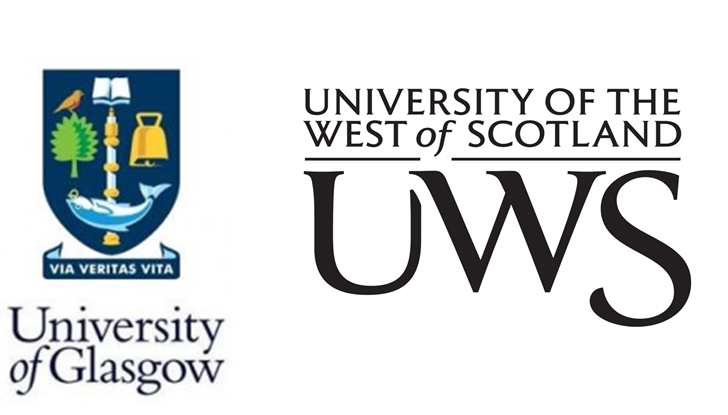 Students from UWS, the College and University of Glasgow are all welcome to come along. Volunteering in the garden is a great way to relieve exam stress and a worthwhile addition to your CV! From next week on Wednesday afternoons (2pm – 5pm) will be set aside for Garden Volunteers. If that doesn’t suit you let me know, I can provide training for any helpers that want to work in the Garden at other times. There’s loads still left to do. We have a rabbit proof fence to erect, medicinal herbs to plant out and the phenology beds to develop. Any question contact Matt Davies, Environmental Stewardship Lecturer.